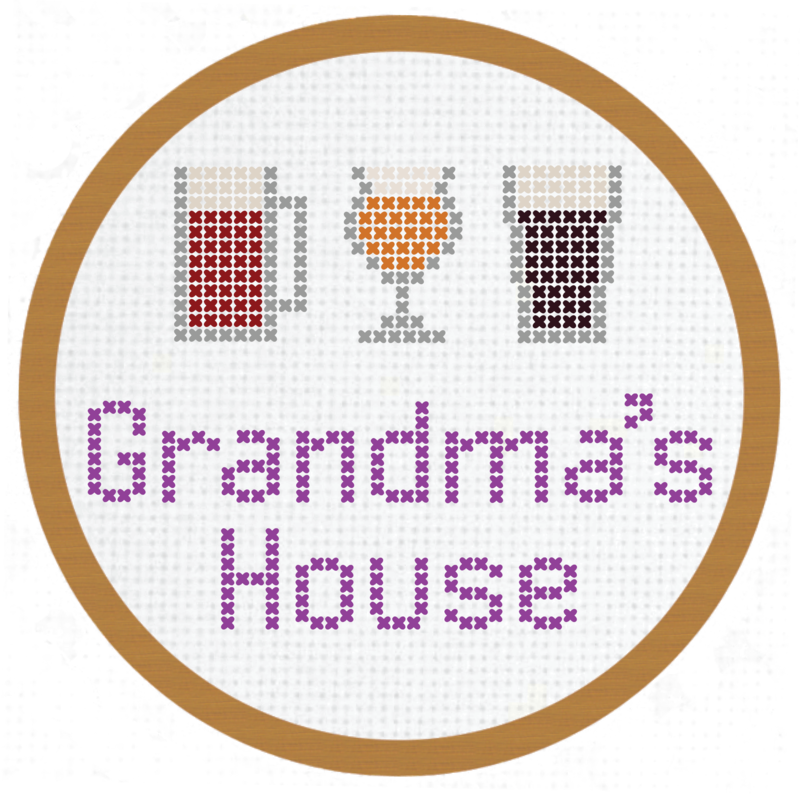 Add some Grandma swag to any article of clothing or piece of fabric! Our patches come in two sizes and are easily applicable. The small patch features our embroidered beer mug, and the large patch features our name, as well as our full 3-beer logo.